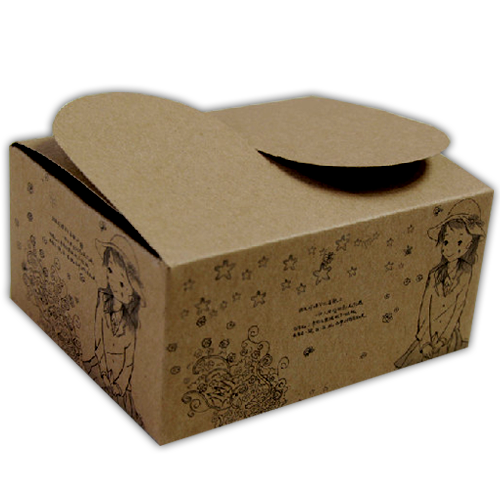 in our efforts to save the nature, we are using eco-friedly and 100% recyclable brown kraft paper to make custom cake boxes for you. 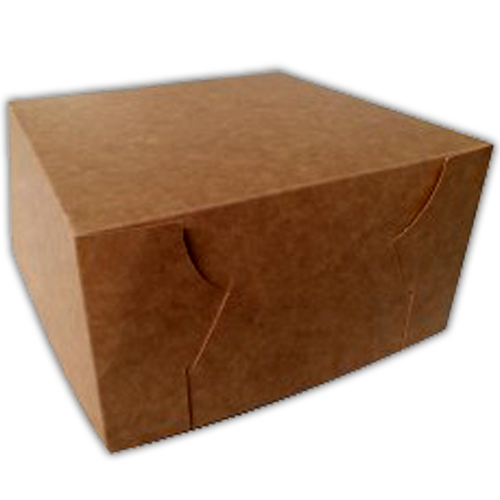 These kraft boxes are are non-coated and no chemicals are used to change their natural organic look. 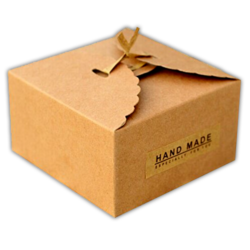 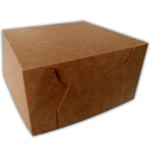 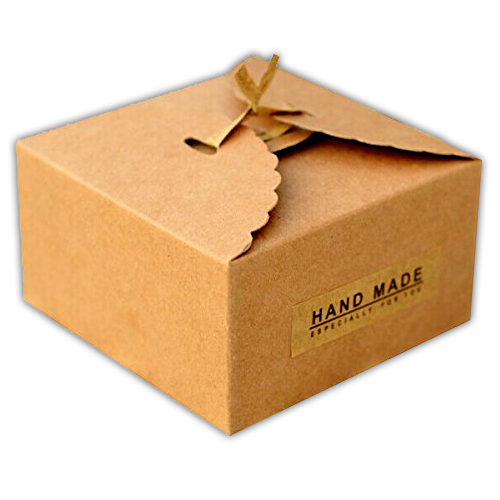 brown kraft cake boxes are perfect for packaging of your delicious cakes and also provide them a natural vintage look.